Awesome smoke. One of my top 3, full bodied Maduro taste and hand rolled to perfection. Burns nicely and evenly all the way to the end. Light one up when I have the time to relax and enjoy. 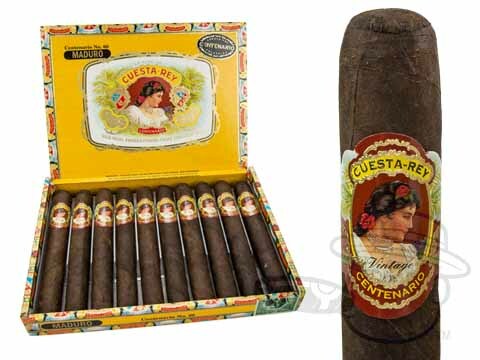 Cuesta Rey Centenario #60 Maduro is rated 4.8 out of 5 based on 1 customer ratings.